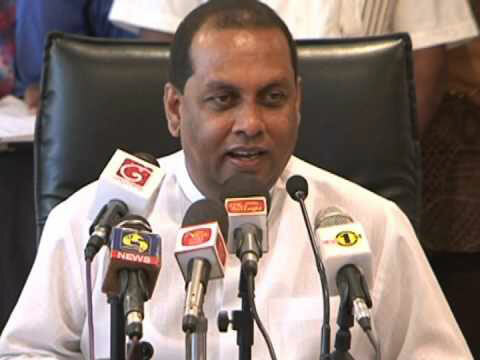 Minister of Fisheries and Aquatic Resources Development Mahinda Amaraweera stated that the fishing community of Sri Lanka should be lauded for their efforts to develop the fishing industry despite the adverse weather conditions that plagued the nation throughout 2017. He further stated that the per capita fish consumption within Sri Lanka has increased within the past 11 months. He expressed these views while addressing the policy review session of the Ministry of Fisheries and Aquatic Resources Development. It was revealed that the per capita fish consumption that was recorded at 22Kg for 2016 has increased to 46Kg in 2017. The Minister of Fisheries stated that it is important to note that the medically recommended per capita fish consumption for an average adult is 44kg per year.